Carter Houck is a woman with a lifelong passion for "women's work" - needlework, fashion, quilting, sewing - who has used the threads of her experience to create a life that touches all who love textiles. Carter Green was born in Washington, D.C., because there were no hospitals near her family farm in what she calls the "absolute boondocks" of Fauquier County in northern Virginia. As a child, she was tutored at home and learned needlework from embroiderers in her family. Carter inherited one of the family's Victorian crazy quilts, which showcased their skills. Cater attended St. Margaret's School, an Episcopal girls' boarding school, in Tappahanock, Virginia, graduating at the age of seventeen. Interested in learning more about fashion, but knowing that her family would not allow her to live in New York City at such a young age, she wrote to Vogue magazine inquiring about fashion schools in the South. Carter accepted their recommendation and studied at the Richmond Professional Institute of the College of William and Mary in Richmond, Virginia. Two years later, Carter fulfilled her dream of moving to New York City to get a "real fashion job." In the middle of World War II, very little was happening in the fashion world, so she worked for two pattern companies instead. These jobs provided valuable training for her later work as a needlework teacher, fabric store owner, and author of articles and books about sewing. Carter married and moved to Oklahoma, where she had two children, then moved again, this time to Texas. Believing that the local newspapers needed a sewing column and that writing was a job she could do while caring for her small children, she approached the Fort Worth Star Telegram "with the brashness of a twenty-four-year-old" and got a job. She wrote and illustrated sewing columns three times a week for the Telegram from 1950 to 1952, when she moved back East. Carter's other passions are mountain hiking and sailboat racing. She joined the Appalachian Mountain Club, which coordinates hiking and backpacking activities and helps maintain the Appalachian Trail. She has hiked trails far and wide, as well as leading groups of hikers. Hiking, she says, "is sort of the opposite end of the world to quilting, except it goes back to the mountain heritage, the mountain women." Living on Long Island Sound for years gave her the opportunity to race sailboats. Carter believes that hiking and sailing imposed a discipline on her life, and thus a balance to her freelance writing. From 1961 to 1968, she again wrote a sewing column, this time for Parents magazine. 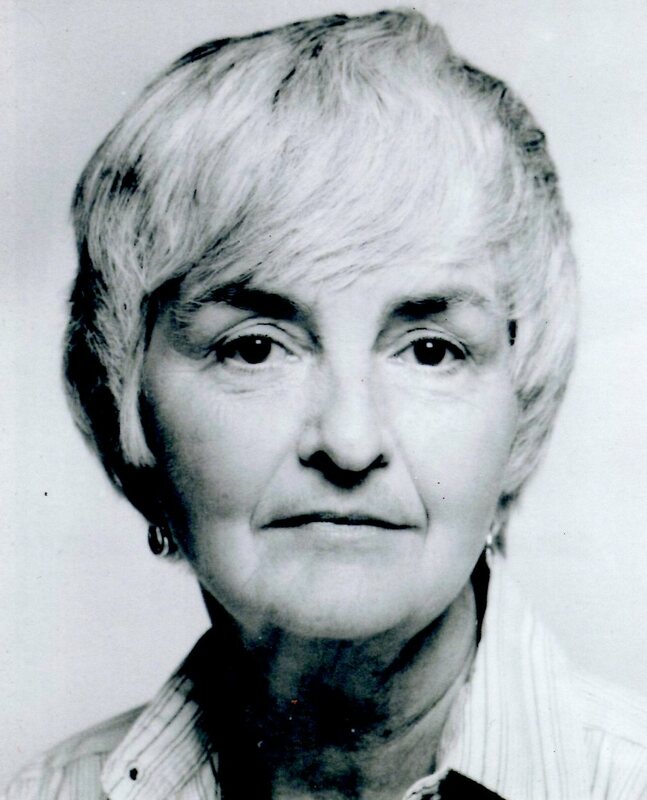 In the 1960s and early 1970s she owned a fabric shop in Darien, Connecticut, and taught needlework. In 1973, she began to edit a monthly magazine, Lady's Circle Needlework. In 1974, she also became editor of Lady's Circle Patchwork Quilts, a position she held for almost twenty years. Her work on both magazines broke new ground in both the style of photography and the concept of traveling to see quilts from all over the United States. The influence of Lady's Circle Patchwork Quilts on the blossoming quilting movement is immeasurable. For the first time, people were able to see color photos of antique quilts in a monthly magazine and to read about quilters and quilt collections across the country. Carter's colleague, professional photographer Myron Miller, developed a unique style of quilt photography. By showing quilts on beds, Myron Miller imbued the quilts with warmth and life. As Carter wrote in her introduction to American Quilts and How to Make Them, "The quilts are a bit like very fragile spring flowers in that they look best in their natural setting and fade some if they are just seen hanging flat." Carter had the innovative idea of devoting each issue of the magazine to a different state. By the time the state quilt documentation projects were being organized in the 1980s, Carter had already unearthed some real quilt treasures in museums and private collections. At the time she wrote them, her sewing columns for the Fort Worth Star Telegram and for Parents magazine may have seemed to be just a way to make a living, but they paved the path for her later career as an author and magazine editor. Carter remembers well the first assignment she and Myron Miller were given. She had arranged to tour a group of historic homes in Connecticut that housed small quilt collections. The year was 1974, the year of the energy crisis. Cater and Myron "drove between what few open gas stations there were, saying prayers all the way." The two were so enchanted and inspired by the results of that particular quilt foray that they proposed a book to Charles Scribner's Sons of New York. The rest is history. American Quilts and How to Make Them was published in 1975, serving as one of the catalysts for the new quilt revival. In addition to this major book, Carter has authored many others on needlework, sewing, and quilting. 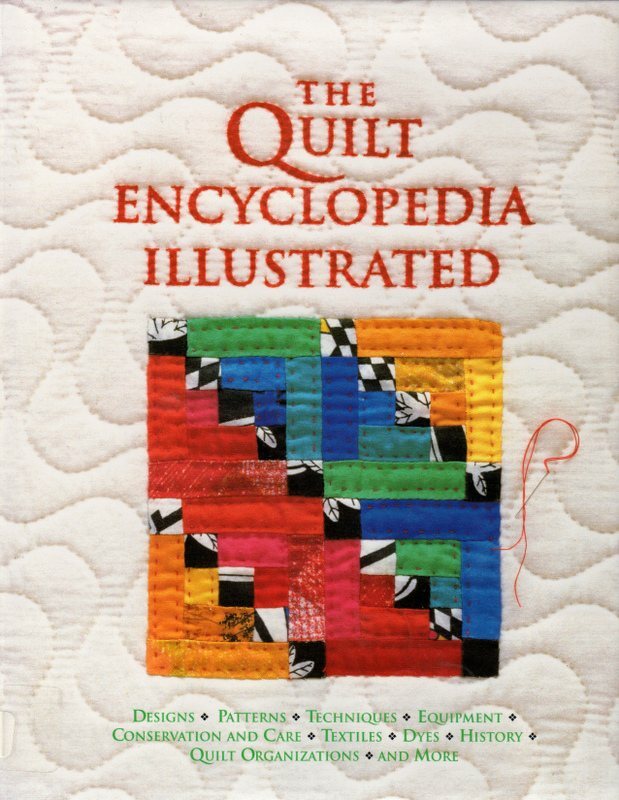 Her knowledge can truly be said to be encyclopedic, for she is the author of The Quilt Encyclopedia Illustrated, published in 1991. She coauthored two books with Robert Bishop for the Museum of American Folk Art: All Flags Flying: American Patriotic Quilts as Expressions of Liberty, (1986) and The Romance of Double Wedding Ring Quilts (1989). Perhaps her most charming book is one written for children, Warm as Wool, Cool as Cotton: Natural Fibers and Fabrics and How to Work with Them (1975). And she collaborated with Quilters Hall of Fame honoree Donna Wilder on two books, Creative Calendar Quilt: A Block for Each Month of the Year (1996) and Back to Basics: A Quilter's Guide (1997). 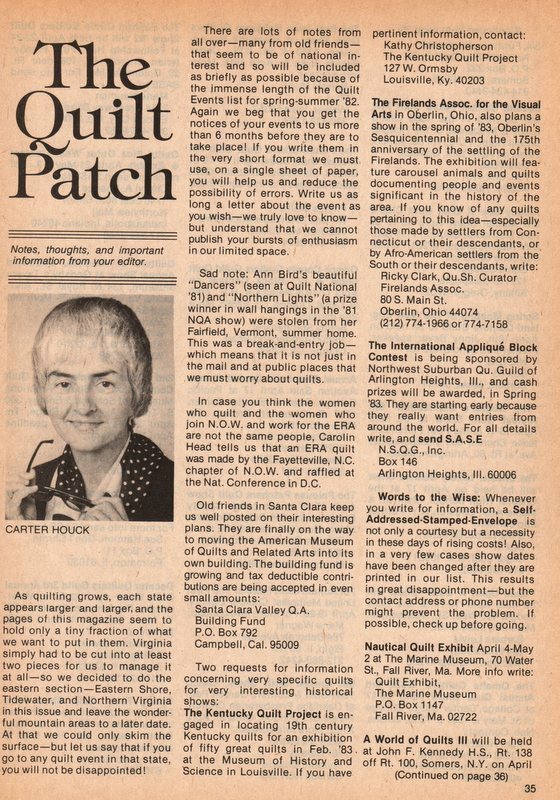 After retiring from Lady's Circle Patchwork Quilts in 1993, Carter contributed a series of articles to Quilter's Newsletter Magazine called "Museums & Quilts." In these articles, she continued to share her discoveries of historic quilts from across the country, from New England and Virginia to Arizona and Hawaii, in museums both large and small. Carter has also had a strong impact on the judging of major quilt contests, including the International Quilt Festival in Houston, the Vermont Quilt Festival, and quit shows sponsored by the Museum of American Folk Art in New York City. With a wealth of knowledge about textiles, craftsmanship, and aesthetics, she possesses and eye for technical skill and artistic vision. Carter has found that the quality of both design and execution of quilts has improved considerably since she began judging in the 1970s, leading to the conclusion that quilt contests have great value in raising standards. It is difficult to imagine the quilt renaissance without the constant presence, influence and guidance of Carter Houck, and this is precisely the reason she was inducted into The Quilters Hall of Fame in 1990. Her sustained advocacy for quilts and other forms of needlework shines through in her lecturing, teaching, and writing. By highlighting quilts from all regions of the United States, she promoted networking among quilters, collectors, teachers, and quilt historians. All movements need leaders who are able to recognize beauty and worth, and then are able to articulate these values to the public. The quilting revival of the late twentieth century has Carter Houck. "The renaissance of needlework now sweeping the country is just in time to pick up the thread of knowledge and expertise which winds its way down from the first settlers... A whole new generation of quilters is gathering for lessons and for quilting bees." Houck, Carter. Nova Scotia Patchwork Patterns: Instructions and Fullsize Templates for 12 Quilts. New York: Dover, 1981. -----. The Quilt Encyclopedia Illustrated. New York: Harry N. Abrams and the Museum of American Folk Art, 1991. -----. Series on "Museums & Quilts." Quilters Newsletter Magazine, nos. 261, 263, 265 (1994); 269, 271, 273, 275, 277 (1995); 279, 281, 283, 285 (1996); 289, 292, 294, 296 (1997); 301, 303, 305 (1998); 311, 313 (1999). -----. White Work: Techniques and 188 Designs. New York: Dover, 1978. -----. Houck, Carter, ed. (1973-1999). Lady's Circle Needlework and Lady's Circle Patchwork Quilts column, "Connections," 1989-1993. Houck, Carter, and Myron Miller. American Quilts and How to Make Them. New York: Charles Scribner's Sons, 1975. Nelson, Cyril I., and Carter Houck. Treasury of American Quilts. New York: Greenwich House, 1982. Wilder, Donna and Carter Houck. Back to Basics: A Quilter's Guide. Danbury, CT: Fairfield Processing, 1997.